You are here > Contact > Plan Your Own Trip! 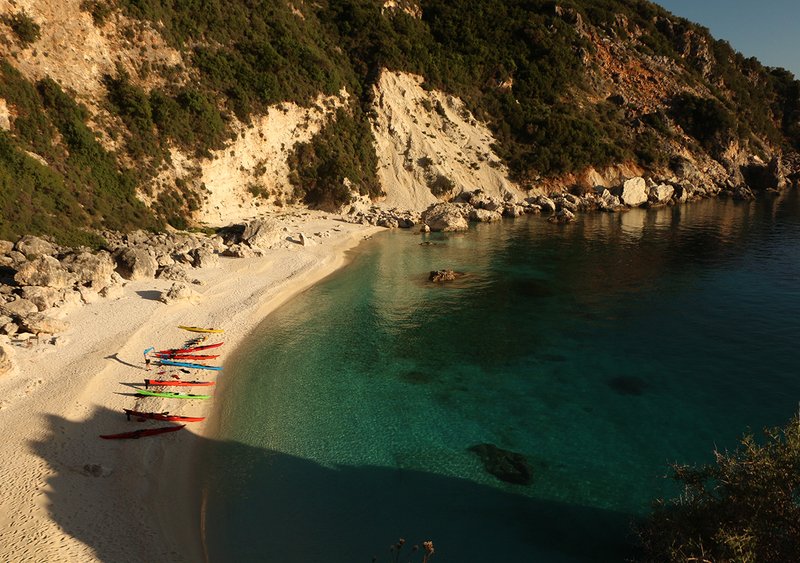 How about planning your own sea kayaking adventure in Greece? Are you a club coach, leader, guide or a paddling organization’s representative? 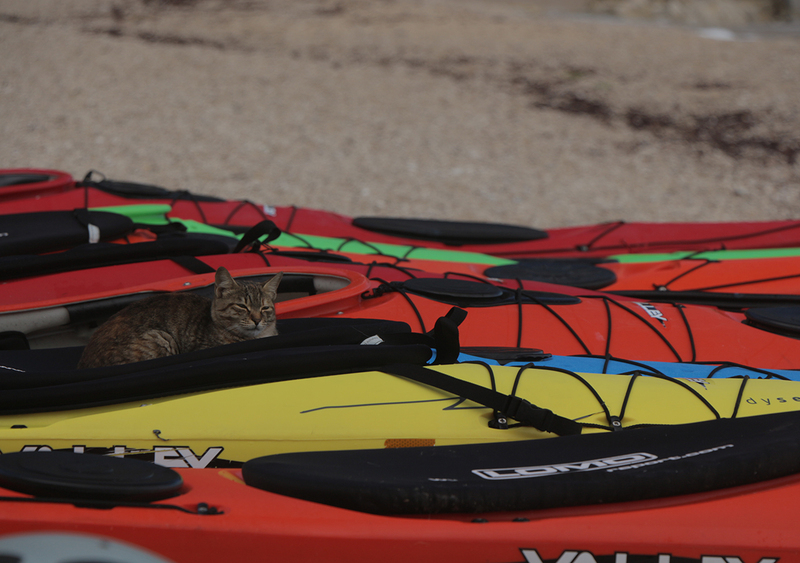 We can help you put together, organize and run your sea kayak course, multi-day trip or expedition, anywhere around Greece. 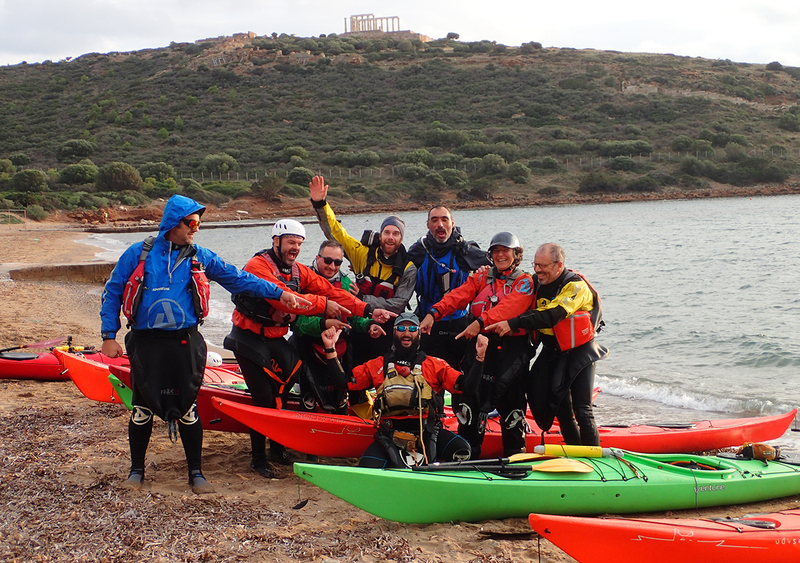 A long list of suggestions, organizational tips and useful feedback about a variety of different stretches of the Greek coastline, logistics support, top-notch available equipment as well as experienced guides can help you create a memorable paddling experience for your students, club members or friends! Any ideas already? …Get in touch now and let’s make it real!